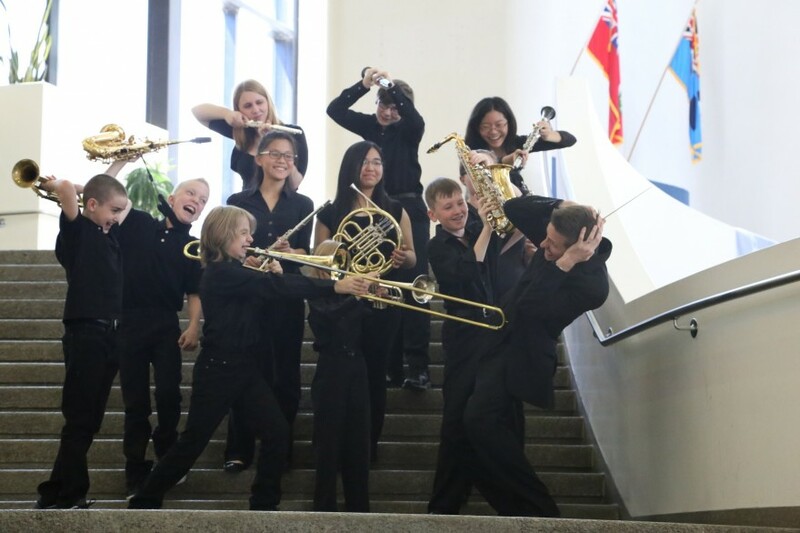 New to the Toronto Youth Wind Orchestra program, the TYWO Concert Winds was created to provide a musical opportunity for younger, less experienced players. 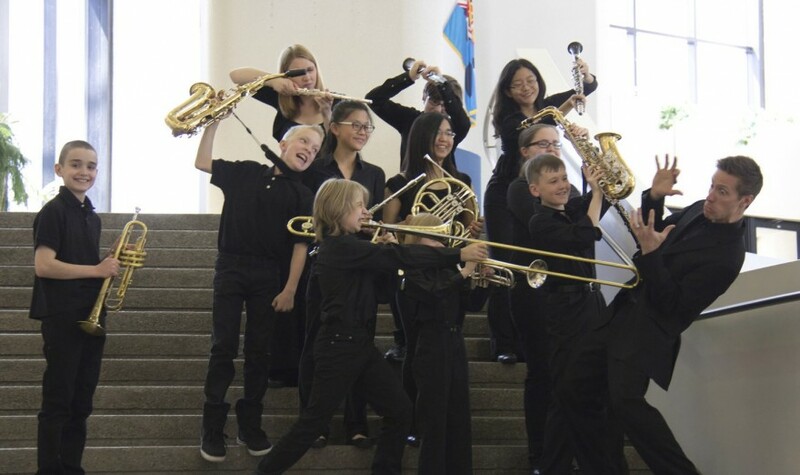 The focus of this program is to offer advanced musical instruction both in individual and group settings, while teaching valuable lessons in teamwork, problem-solving and creative learning. Membership into the Concert Winds is open to all musicians with at least one year of playing experience. Under the direction of Chris Hunsburger and Ben Promane, the Concert Winds perform three concerts annually at various venues throughout the GTA. Rehearsals take place on Wednesday evenings at Bayview Glen School, 85 Moatfield Drive in North York. 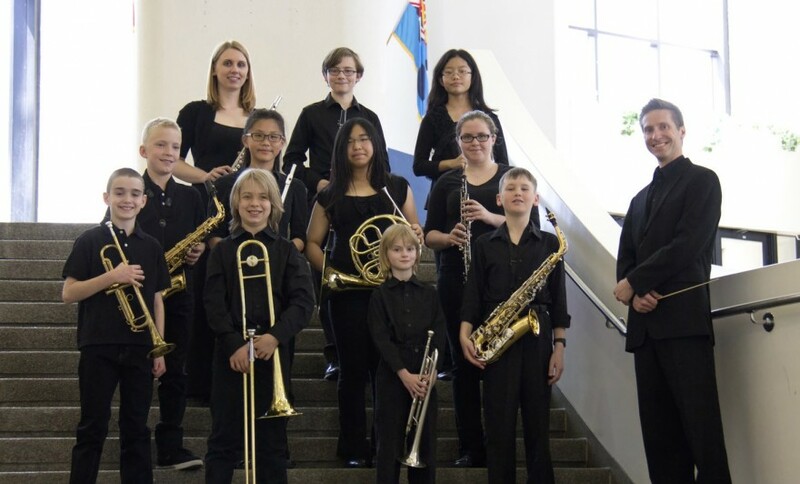 Map it Rehearsals begin in September and run through to May, with the first rehearsal scheduled for Wednesday, September 26, 2018. For additional details, contact us at backstage@tywo.ca.